Building material stores in the Glens Falls region offer supplies for the smallest "honey do" project to a large construction project! 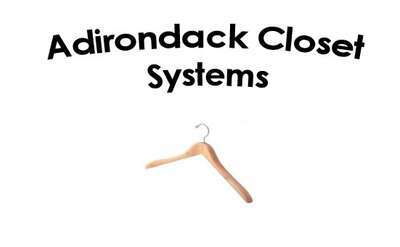 Listings range from the mom and pop hardware store to larger commercial stores, located in Glens Falls, Hudson Falls, Fort Edward, Queensbury, Wevertown or Argyle NY. You are sure to find just what you need! Locally-owned Four Star Flooring carries the best brands in hardwood, vinyl and laminate flooring including Armstrong, Milliken, Shaw, Daltile and Mohawk. Their experienced sales team and installers will impress you. Since 1978, Henssgen Hardware has brought quality snap hook hardware to the US. They carry a wide range of die-cast snaps and pulleys made from brass, steel, iron and a zinc alloy. Winchip Overhead Door Company carries several kinds of garage doors, from beautiful woodgrain embossed steel designs to utilitarian heavy-duty layered steel and polystyrene options. For all of your home renovation needs, Curtis Lumber has you covered. You can find supplies for every project around your home. Check out their paint, windows, decking, roofing and siding supplies and get started today!